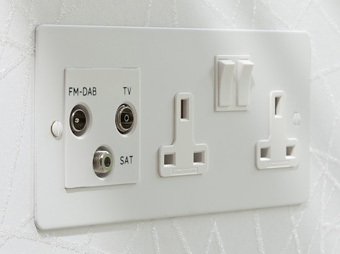 We are proud to be manufacturing in Britain, we turn virgin sheet metal through a multi stage manufacturing process into electrical accessories of distinction. 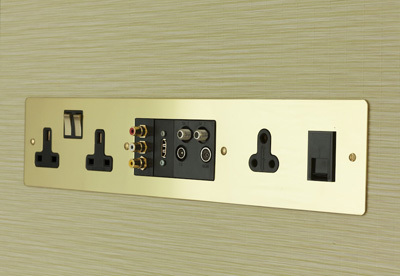 Stages are often completed by hand to produce beautiful and functional electrical accessories to adorn the rooms of quality commercial and residential interiors. There are a number of benefits that we can bring to the table for specifiers because of our UK based manufacturing capabilities. Our in-house facilities like our paint shop where any metal plate can be sprayed to match a RAL colour, or our CAD team who can draw up fresh designs for a completely unique accessory, provide a wide diversity of design options. Combining manufacturing with design characterises and uniquely enables us to keep up with and provide for design trends, quickly. Furthermore clients have the option of a completely bespoke service, where plates can be design and made from scratch, or catalogued ranges manipulated. 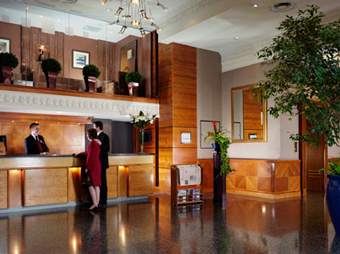 This can be done at competitive prices. Communication is key at Sockets and Switches so any questions or alterations are communicated clearly and executed quickly. The attention to detail that is applied to our electrical accessories ensures longevity of life, so clients should only have to buy once. 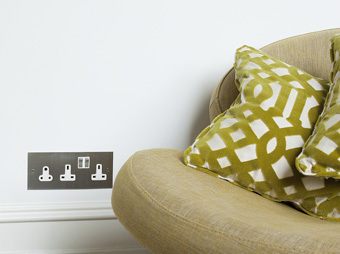 Our electrical plates are a fine example of British manufacturing, made to last a life-time. If you would like sockets and / or switches made to your own requirements please get in touch and will be happy to help.